I need your help to get elected to the Ordinary Members of Council 2018 and need your vote before the 7th of September 2018. As a proud member of the Institute of Acoustics, your help as a fellow member would be greatly appreciated and valued. Your vote will be greatly appreciated and THANK YOU. 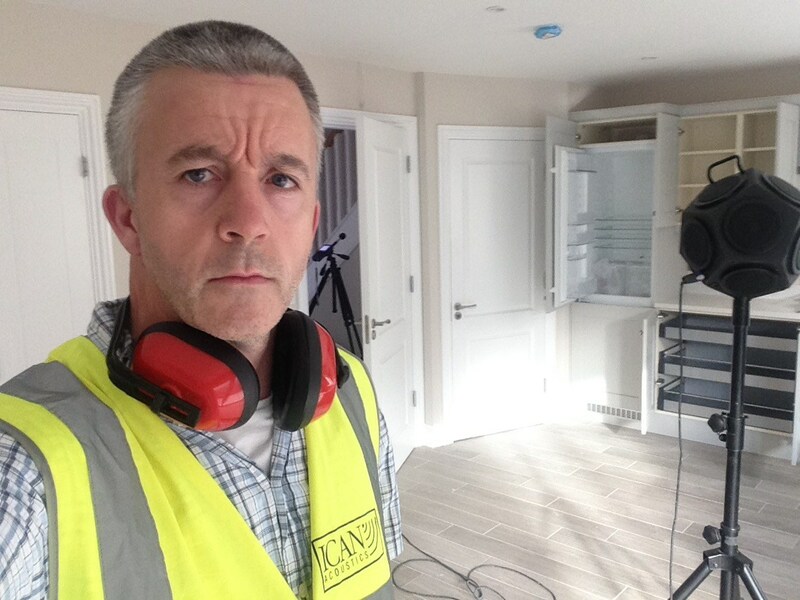 Its as easy as this…..
Diarmuid Keaney works as a noise and vibration consultant for ICAN Acoustics which originally commenced trading in 1998. He holds a Master’s of Science in Applied Acoustics with Distinction, awarded by Derby University, the IoA Diploma in Acoustics in Noise Control and a B.E. Honours Degree from the National University of Ireland. He is a full member of the UK’s Institute of Acoustics. With circa 15~20 years working in acoustics, Diarmuid has a vast amount of experience and knowledge built up in the acoustics industry offering acoustic consultancy advice both nationally and internationally. I have served as a committee member on the Irish Branch of the IoA for 8 years and activities related to this role have included the preparation of submissions to government departments and environmental agencies. My acoustics consultancy spans the island of Ireland, working in both the Republic and Northern Ireland. As is common in Ireland, our consultancy covers the full range of acoustics activities of building acoustics, environmental noise, entertainment noise, occupational noise and vibration, rather than specialising in any particular branch. I consider that I can represent the interests and challenges associated for consultants working in these specific areas. Living and working in the Republic of Ireland, I consider that I would be in a unique position as a Council member to assist the Institute in this very uncertain time of ‘Brexit’, in that I would be able to keep members abreast with matters pertaining to the Environmental Noise Directive (END) and changes led by European Directives. Diarmuid has received endorsements for the role as an ordinary council member from his fellow colleagues in the Republic and has a large number of customer endorsements which are publically available on his LinkedIn profile. To provide representation on the interests of those working in the area of building acoustics, sound insulation testing, environmental noise, occupational noise & vibration, modelling and prediction. To represent the interests of those working in acoustics in the Republic of Ireland and to ensure that strong links are maintained post Brexit. Ensure that the interests of consultants who provide services overseas are represented.